during the week of halloween, my wife and made a trip to see her father in nebraska. 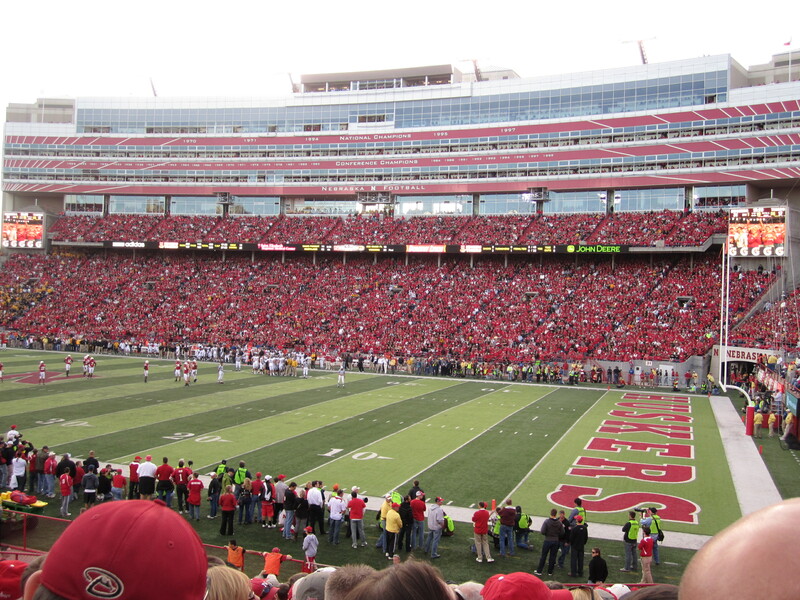 since i don’t fly, we drove from maryland to lincoln, nebraska. she refers to it as the great nebraska adventure. i refer to it as 2,655 miles in 7 days and 40 plus hours in the car. nonetheless, it certainly was an adventure. having never left the east coast in my life and enjoying car rides, i assumed this trip to a neat way to see some more of this great country. well, we did see a lot of somethings and nothing of others. 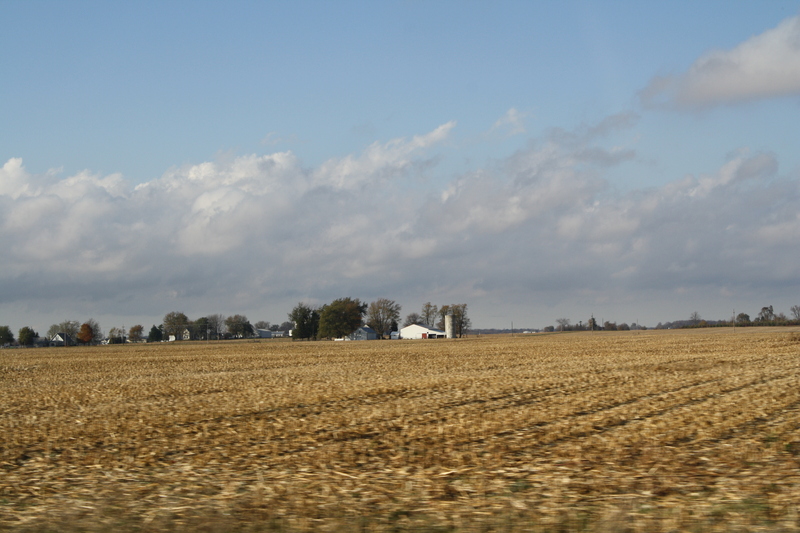 once we got past the middle of ohio, all we saw for endless hours were cornfields and silos. no wonder they called the midwest, the dust bowl. not only did we see cornfields and silos, we saw lots of roadkill. we counted over 45 deer and easily 100+ other types. everything from squirrels and raccoons to skunks and cats. the people of nebraska are nice people. kind of what i would expect from good farmer working people; however, they do have some interesting places outside of maryland. in PA, we saw the Eat ‘N Park. there was Tom Raper’s RV’s in the Indiana or Illnois. And to save the best for last, in Lincoln, we saw the Git ‘N Split and the Kum ‘N Go. of course, there was also sinclair’s gas station, which had a large dinosaur in front of the sign. all and all, it was an interesting place and an interesting trip. we got to see her dad for the first time since march and we had an adventure. also got to go to 6 states i had never been to before!